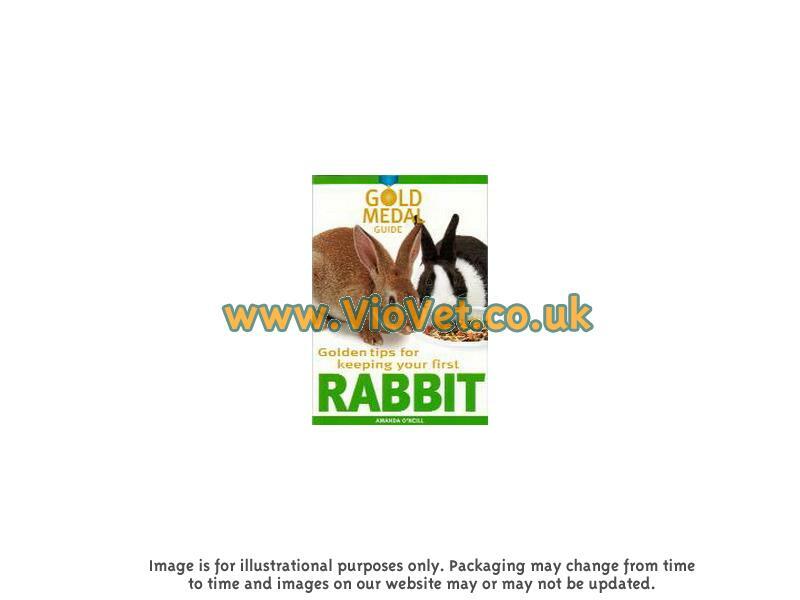 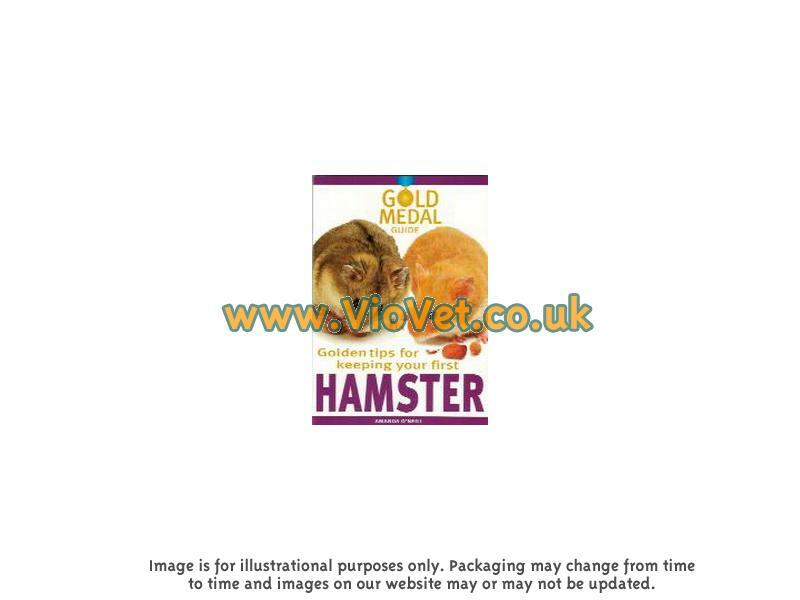 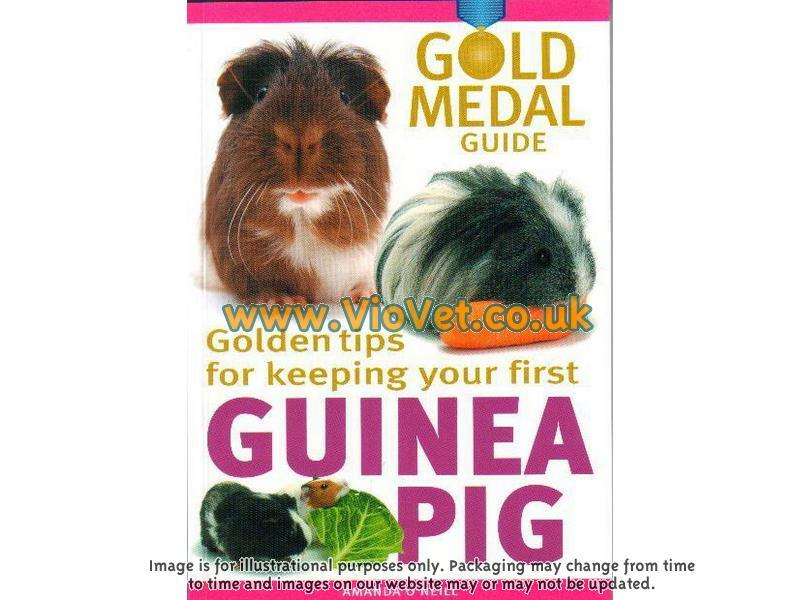 A complete range of Interpret small animal books are available for purchase from VioVet, including books for guinea pig, hamster, rabbit, ferret and chinchilla care. 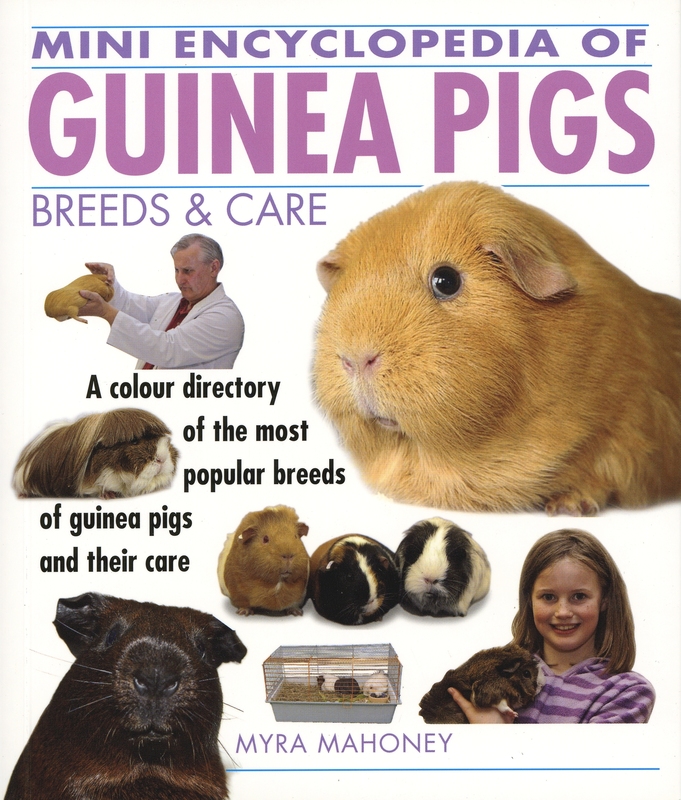 The books offer a complete guide to caring for your small animal, with useful suggestions on how best to ensure your pet's health and contentment, and directions on how to overcome a variety of behavioral and health complaints. 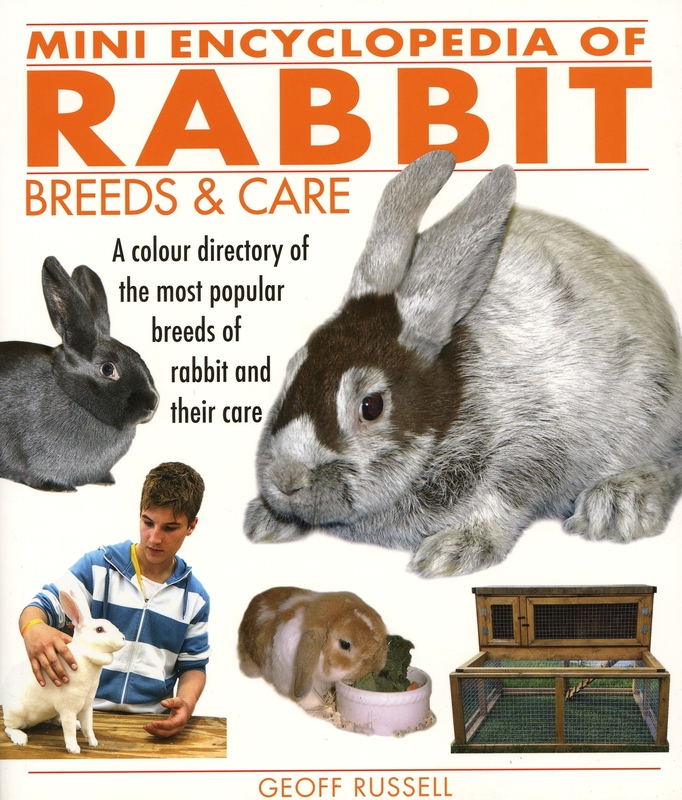 There are currently no questions for Interpet Small Animal Books - be the first to ask one!